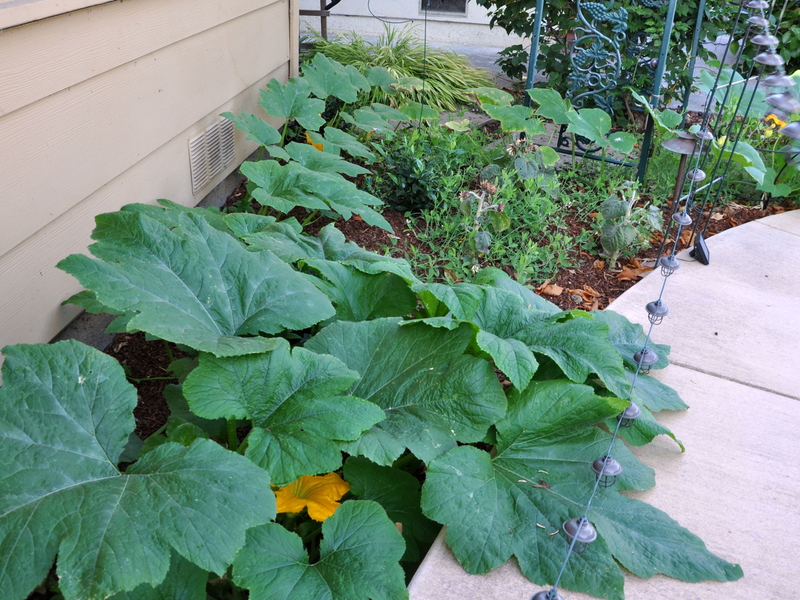 There are three volunteer pumpkin vines growing along the side of our deck. At least I thought so. Upon closer inspection, one of the plants might be a zucchini. Zucchini is an American term for courgette or summer squash. They’re harvested when the fruit is small and cooked in a variety of ways. When left unchecked, they will grow substantially. 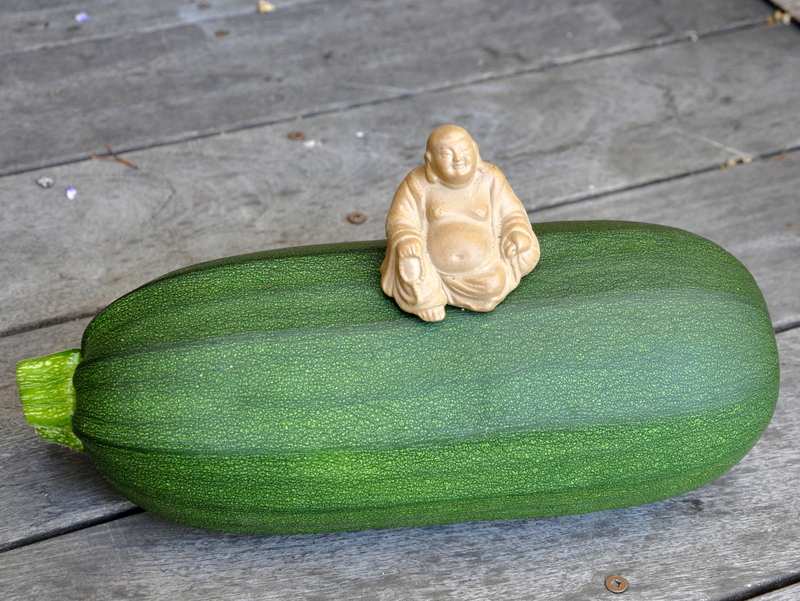 I learned from Sarah the Gardener that overgrown courgettes are known as marrows. I’ve never been a fan of zucchini. People wonder “how can you be a vegetarian and not like zucchini! ?” I don’t mind it in soups or zucchini bread, but otherwise I’ll give it a pass. My favorite greens, in the following order, are broccoli, green beans, snow peas, bell peppers, and several others I’m forgetting and then zucchini. Technically, zucchini are a fruit, but most of us think of them as a vegetable. That said it still doesn’t make the list when I could be eating pears, green apples, kiwi, grapes, and melon. Sorry zucchini. 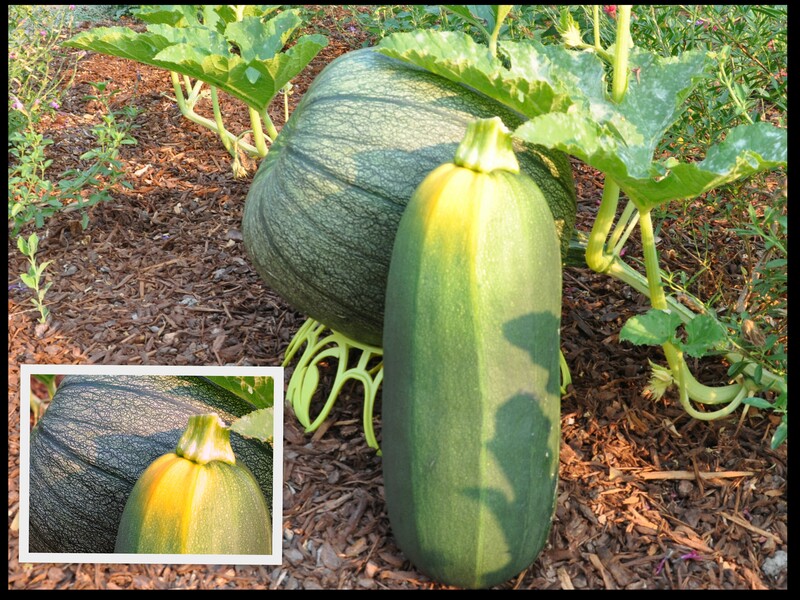 Pumpkins and zucchini (or courgettes) are members of the Cucurbita pepo or Cucurbita genus. The leaf and flower of both plants look quite a bit alike. Our plant, however, didn’t develop a trailing habit. It grew more like a shrub. While making the garden rounds, I notice the unusual growing habit of the fruit. Unlike a typical pumpkin it was long and narrow. When Mike returned from a long trip to South America, he pronounced “It’s a zuke.” He grew up in an Italian family where his mom prepared lots of zucchini in her day. Apparently I had an overgrown zucchini (marrow) on my hands. I would follow Sarah’s lead and prepare it for eating. Sarah made marrow chips with her overgrown fruit. She’ll show you how here. Sarah says they’re delicious. I could disguise the flavor and texture through food preparation. Brilliant! I cut the fruit from the plant and left it to harden off on the deck for a few days. I kept an eye on it outside my kitchen window. You know where this is going, right? It started turning orange! The ‘mystery plant that ate the vegetable box‘ continues to grow. Our temperatures remain warm, night and day, so the plant is spreading happily over the edges of the box, and pumping out fruit like nobodies business. I can’t get over it. 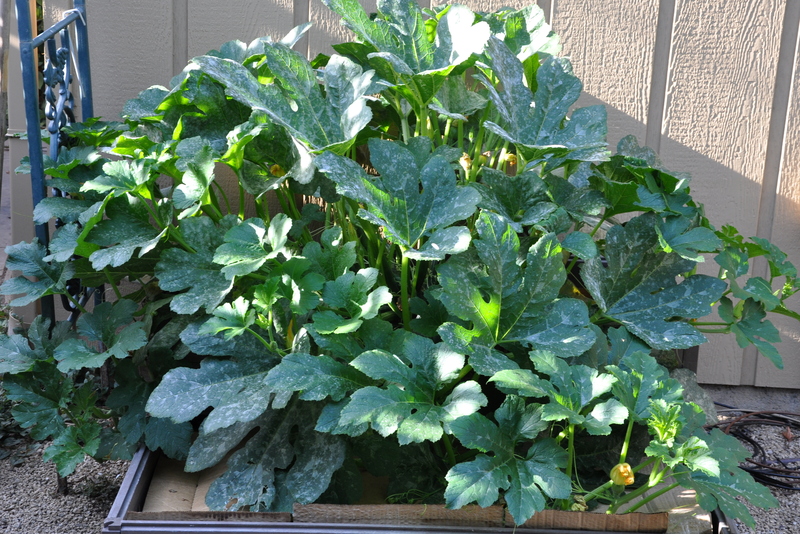 I thought it was a late season pumpkin, but could not fathom why it was growing in a box without water. I’m still perplexed. Someone suggested that it might be a round zucchini instead. The fruit grew quickly to the size of a small cantaloupe or a very large apple, but remained dark green and hard. Whenever I looked under the prickly leaves I saw new growth. Whatever it is, I love the plant’s tenacity. Today I took another look and saw orange. Squeeeee!!! I think I’ll have a couple of small pumpkins out back after all. No signs of squash bugs either. This month keeps getting better and better. Throughout October, I’m keeping track of the candy I **don’t** eat. Who thought that not eating something could be this fun? 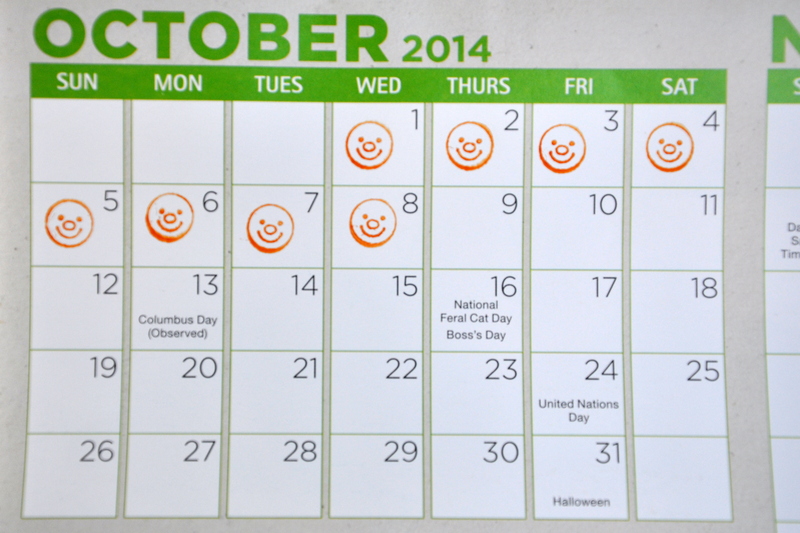 Today I rewarded myself with smiling face stamps on my countdown calendar. It’s the little things, isn’t it? No time today. Hopefully this weekend. 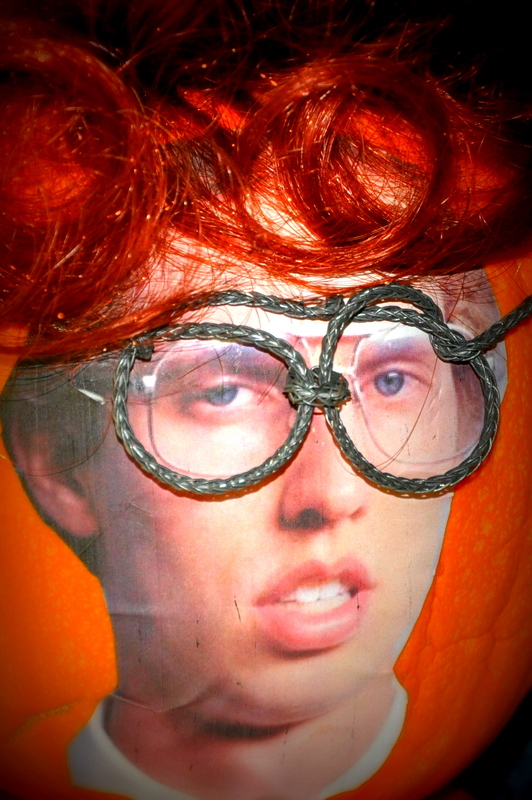 This pumpkin’s for you, Cathy. I’ve added a video clip of one of my personal Elvis favorites, In The Ghetto to go with it. 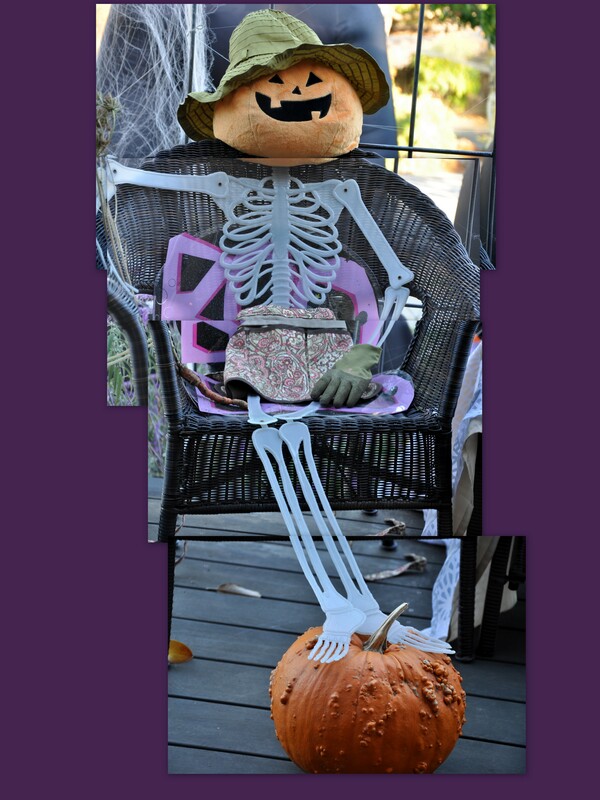 Please keep sharing your ideas for pumpkin dress up. I’ll be catching up on comments and your posts over the next few days, but I’ll be back here at Gardening Nirvana on Monday. Time permitting, I’ll be further along on my costume by next week. I hope to see you then. If I don’t do it though, the birds, squirrels, wind and rain will. I’m fairly new to seed-saving. I’ve always been a seed packet junkie, often buying far more seeds than I could ever hope to plant. When my son was much younger, he regularly talked me into buying every pumpkin variety to be had. Santa brought additional seeds for his Christmas stocking each year. Our seeds runneth over! Last year I started saving my own seeds and now I’m hooked. I planted four o’clock seeds this summer with mixed success, but collected them again for a second try. I successfully started one plant in a pot, but thanks to ‘self-seeding’ ended up with multiple plants in the side garden. The compost bin produced an entire crop of pumpkins so I had left over seeds to spare. I started several plants indoors, then gave them away to friends. Reports were positive, so I definitely plan to do this next year. This is the best part of my seed-saving adventures. I saved handfuls of Cosmo seeds at the end of 2012 and gave them as gifts that Christmas. I made a tri-fold card using digital software and my own Cosmo photos, then added small seed packets inside. A few of my friends kept the cards and seeds intact, but others planted them. My friend Stacie sent me a photo last month of her towering Cosmos. That was pretty cool. Early this spring, I gave away pumpkin seeds to a pair of adorable three-year-old twins. I met them walking with their dad one evening while I was working in my garden. 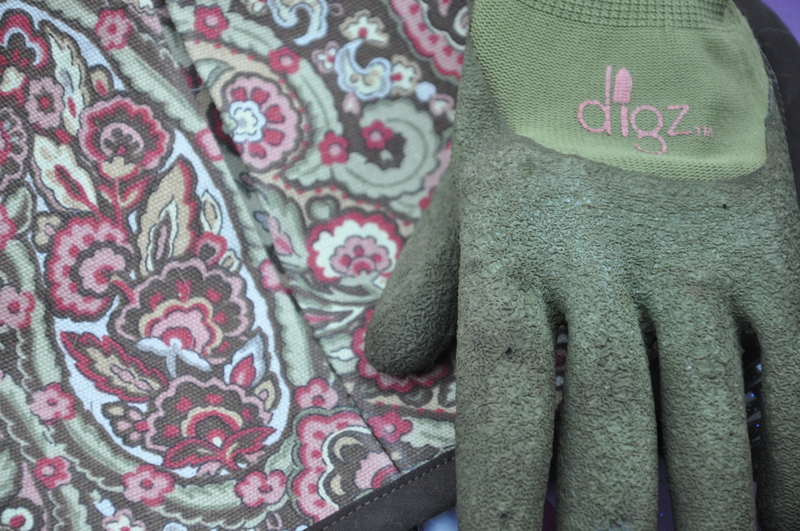 The girls showed genuine interest, so I went inside and got them seeds to take home and plant…and they did! I saw the family a few months later, and dad told me the plants took root. Good stuff. The annual garden is going to seed and temps are finally dropping. I knew time was of the essence. I collected a healthy sample for next year, at the same time leaving plenty of seeds on the plants for my foraging friends. My system: I used a portable tote and plastic cups from an Easter-egg dying project. I dropped seeds into the cups, then salvaged a bloom for easy identification later. I’m looking forward to sorting and labeling seeds this weekend, a joyful activity for someone ‘born to organize’ like me. I’ll share my progress next week. 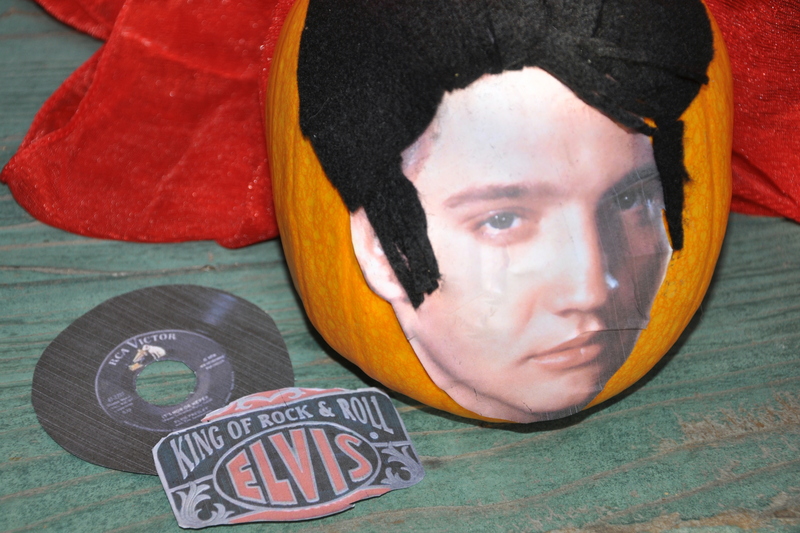 When you carve a lot of pumpkins, you end up with lots of pulp. It smells divine! We grow carving pumpkins, not known for their tasty flesh, so we usually scoop out the pulp, set aside some seeds, and compost the rest. 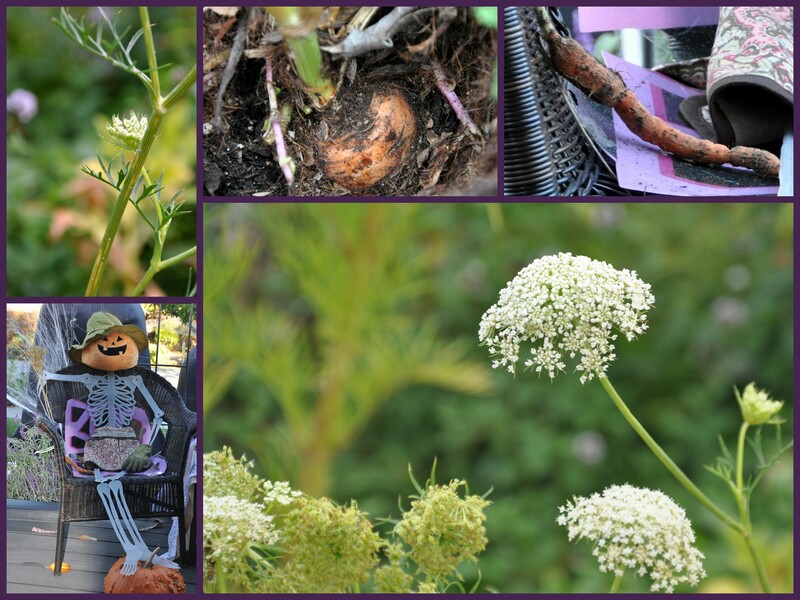 That’s how we got this season’s crop: via the composting bin. 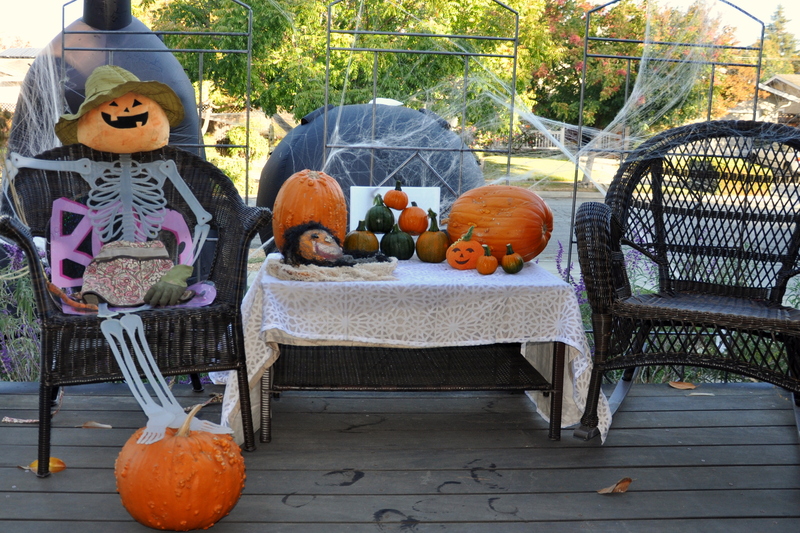 On my way to the compost pile earlier this week with the pumpkin innards, I made a detour. We have a nice clearing under the fruit tree, the perfect spot for snacking (if you’re a squirrel). I dumped a big pile of pulp and seeds under the tree, figuring I could always move it elsewhere if there were no takers. Ha! 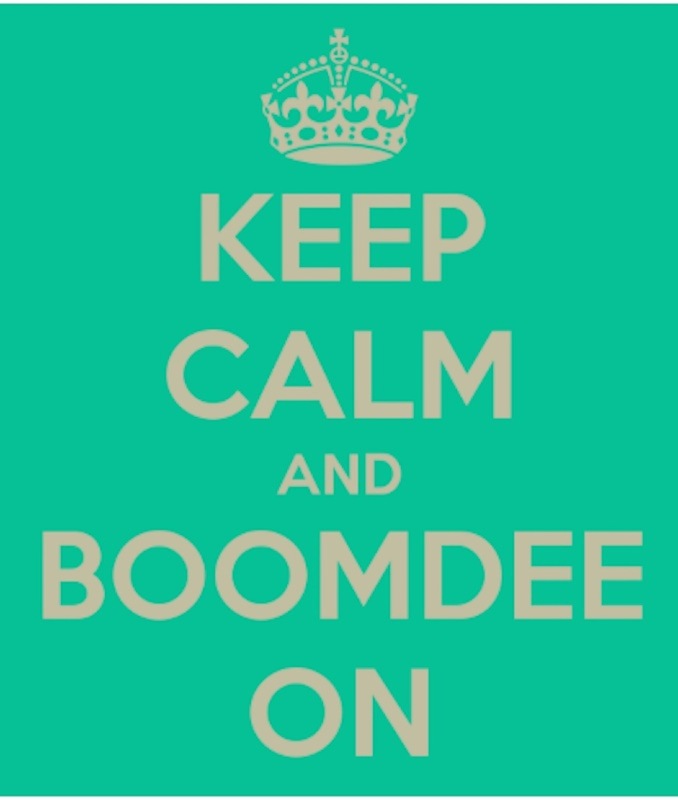 It’s been a busy week, so I temporarily forgot about it. From the kitchen window on Thursday, a squirrel posed for me on the deck, but didn’t bother to wait for me to fetch my camera. Not above a small bribe, I gathered a handful of raw almonds and headed out, camera in tow. He performed some acrobatics in the tree, seen below diving to the lower branches before heading over the fence and away from view. I came back inside feeling a bit dejected, looked directly out the back door and did a mental head slap. While I was busy chasing a squirrel around the front yard, one of his friends was out back enjoying a feast. I tiptoed outside, sat down in a chair, and snapped away. The visiting squirrel and I enjoyed the feast together and bonded over our mutual love of gardening. When he had his fill, he planted a couple of seeds on my behalf. …and I’ll plant another one over here. Was that my phone or yours??? Sorry…I need to take this call. Gotta run. Thanks for the feast. Cue the music: the circle of life. My pumpkin is weeping. It’s been weeping for a week. 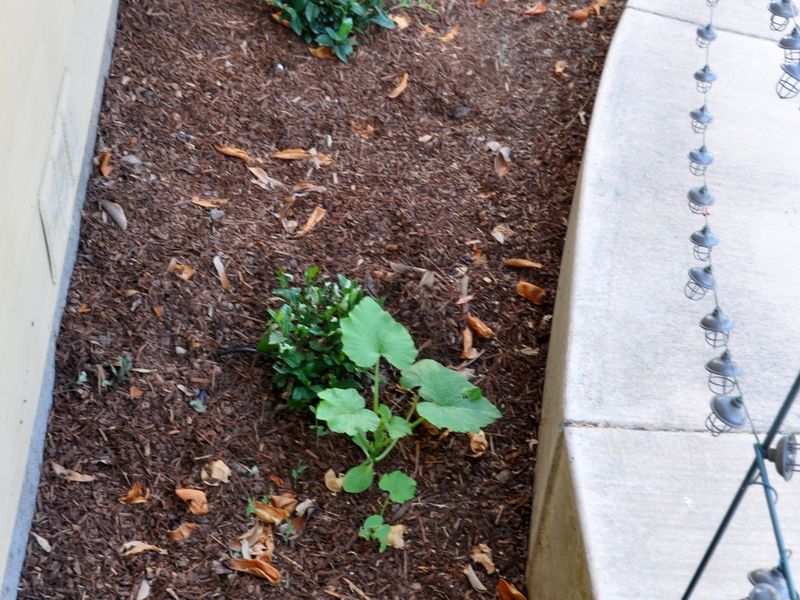 What appears to be a ‘crown pumpkin’ self-seeded in the small strip of lawn between the curb and the curb garden. 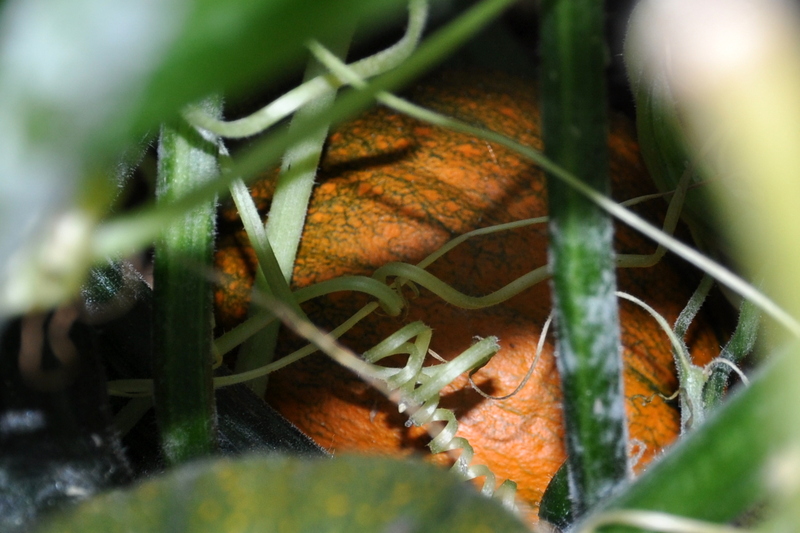 The vine traveled the length of the box, flowered, and eventually produced a small, green pumpkin. 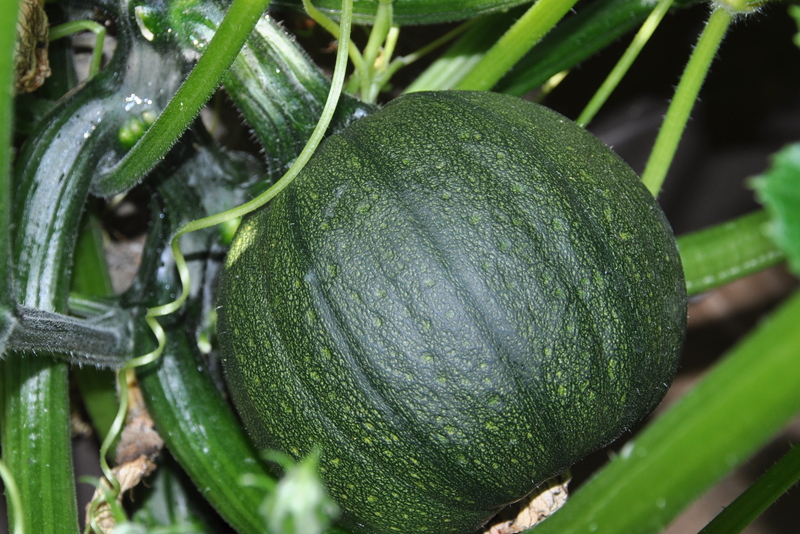 Generally speaking, pumpkins start out as small, shiny-green fruits. As they grow the fruit turns a duller green, than yellow and finally orange. This one remained green. I chalked it up to its late-season arrival and assumed it would remain green ever after. Unceremoniously, I snapped it from the vine, dug out the remaining plant, and added it to the compost pile. Then the strangest thing happened. Clear fluid dribbled out of the top of the stem. I assumed it would stop in an hour or so, but by the next day the pumpkin sat in a puddle of slime. I turned the pumpkin upside down over a bowl and left it. The next time I checked, the bowl was full! The pumpkin remains firm and healthy, but the stem continues to weep. I found a strand of raffia and tied it around the peduncle. Still it weeps. It’s a mystery. Any guesses?